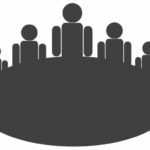 This chapter begun with the arrival to settling in Lappeenranta, exploring the university and courses’ timetables with classrooms. Among the first words in this chapter, there was also the word aikido. 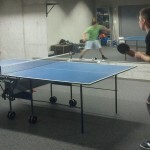 I had practiced aikido at home in Kazakhstan and later on in Tomsk. 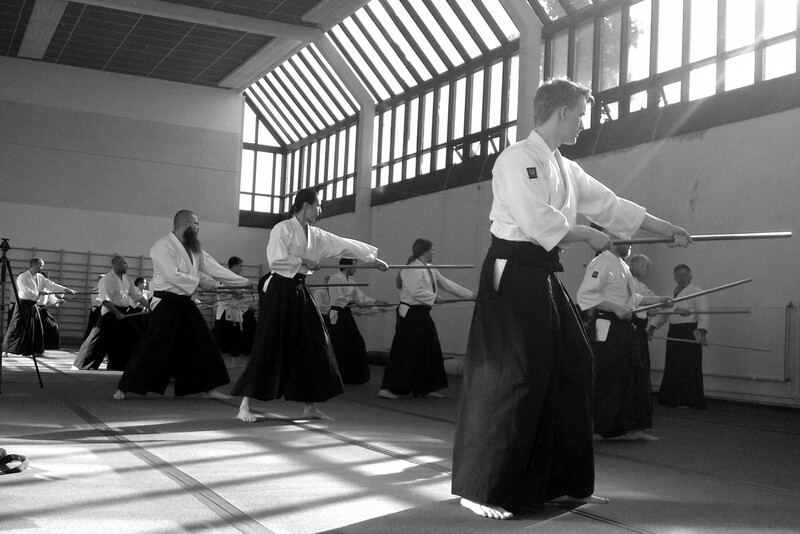 During the first days I found out that at LUT there was an aikido section. 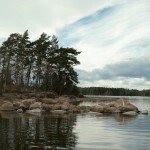 I really missed it a lot while being abroad, and I was very happy to know that there is an aikido club in Lappeenranta. At the age of 16 I discovered aikido, a Japanese martial art. A good friend of my mother is the manager of the Aikido association in the Republic of Kyrgyzstan in the Central Asia. She has 5th Dan Aikikai and she inspired me to learn the art of peace aikido (I already wrote about it in this post). Aikido is a Japanese martial art, the synthesis of Morihei Ueshiba’s martial art studies, philosophy and beliefs. Unlike fighting, aikido focuses on developing inner peace and using the power of an opponent’s energy. The aim is not to hurt but to disarm harmlessly. One has to progress altogether physically, spiritually and mentally. Aikido training includes practice with weapons, attacks, throwing and locking techniques, also mental and energy training. 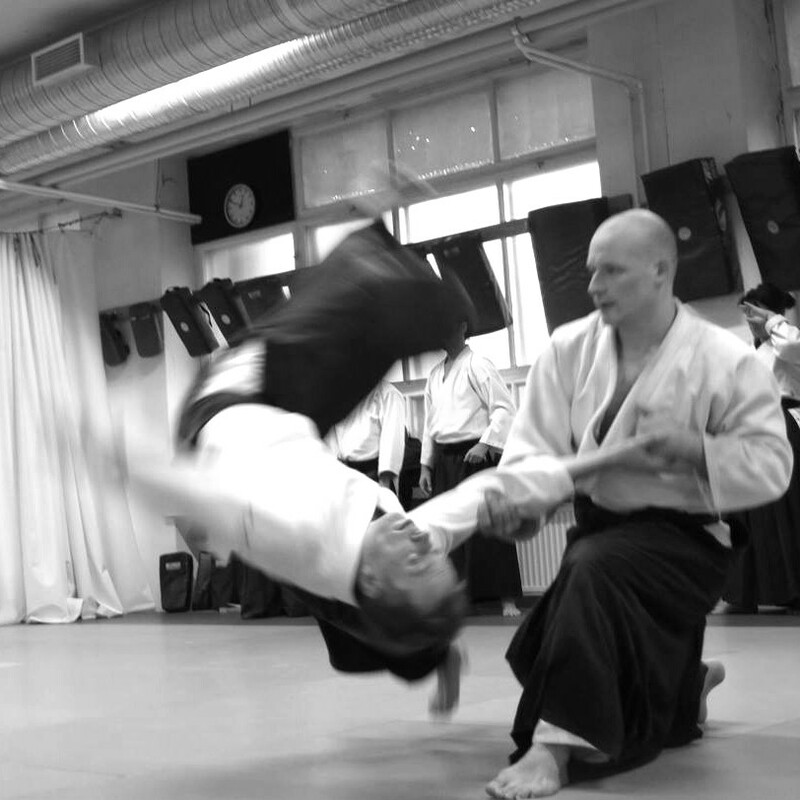 In Finland aikido is quite popular martial art and there are advanced senseis. 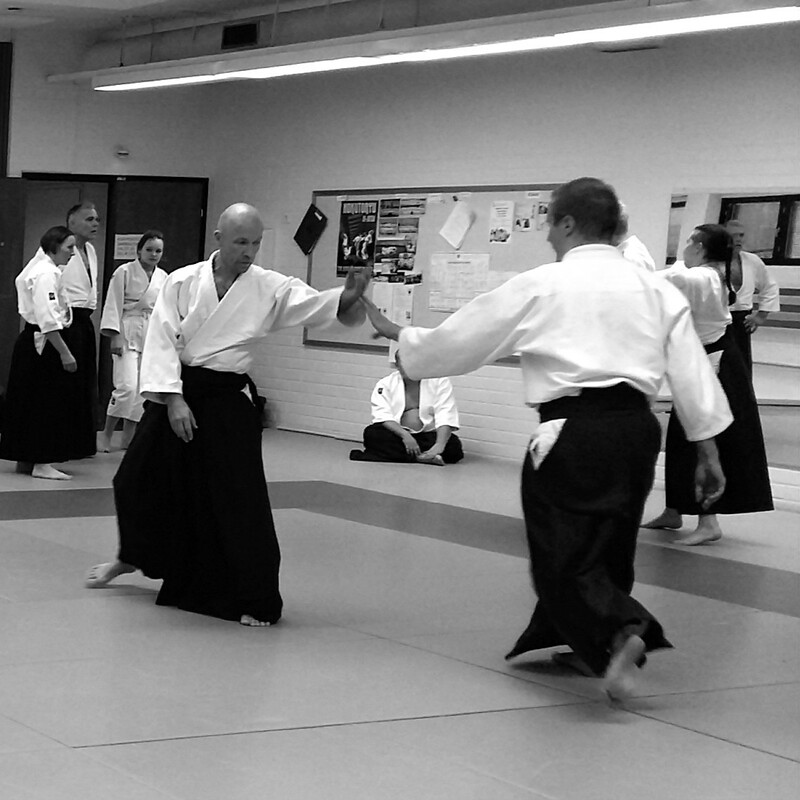 Aikido helped me to feel myself better while adapting to Finnish environment and overcome the usual culture shock and homesickness feelings because there is a certain type of atmosphere on all aikido training all over the world: aikido practitioners all are like one big family. At aikido practices with trainer Tuure Välimaa (1.kyu) at LUT, and later in the Asahi Aikido Club with instructors Tommi Telanto (4.Dan Aikikai), Heikki Kammonen (2.Dan), Teemu Kettunen (2.dan) and aikido-practitioners I felt the same as when I practiced at my home country. 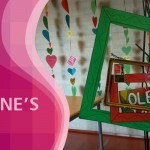 I didn’t feel big culture difference towards Finnish people. The feeling of the aikido dojo unites everybody. 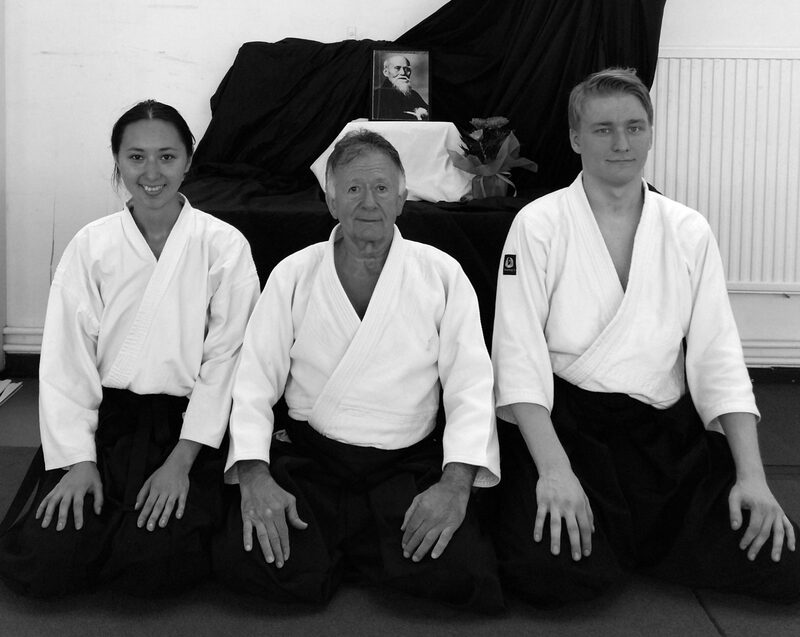 At aikido I have made real friends and I even have met my husband Tuomo there. Also Maestro Sasha Mäkilä (blog post). Now we practice aikido at least twice a week and attend aikido seminars which are part of successful aikido training. As for the price, I find it affordable for a student as it costs 180 euro per year to attend all training plus additional costs for Aikikai license 30 euro/year (or 80 euro/year with an insurance) and costs of seminars. Aikikai is an official organization recognized by the Japanese government. It develops aikido in the world and provides licenses for belt graduations. What I like about aikido is that it suits everyone and you can balance it easily with other types of sports and even benefit from it. Aikido practices are strong, disciplined and peaceful at the same time. At aikido training we relax and focus our mind, learn new techniques and advance in self-development, patience and wisdom.